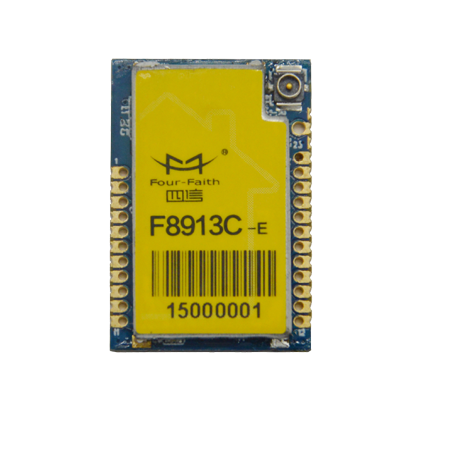 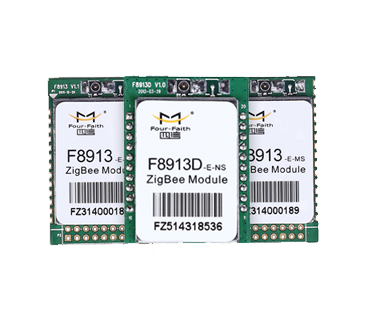 F8913 Embedded ZigBee module is as the priority of wireless communication networking in short distance. 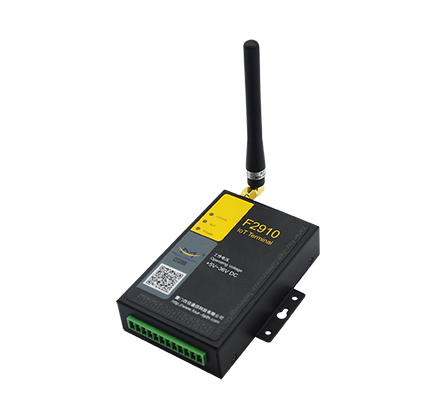 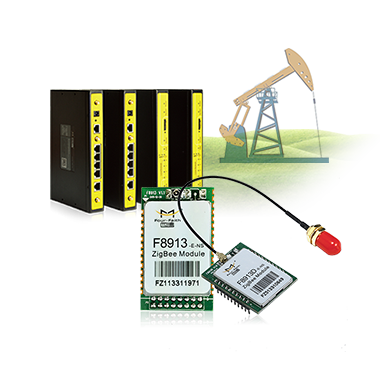 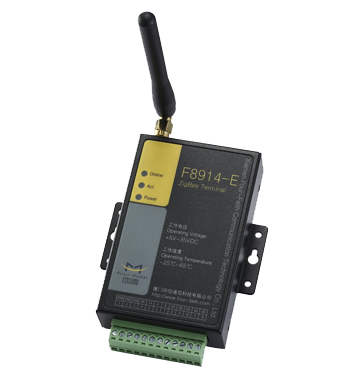 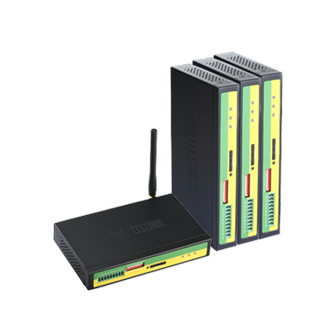 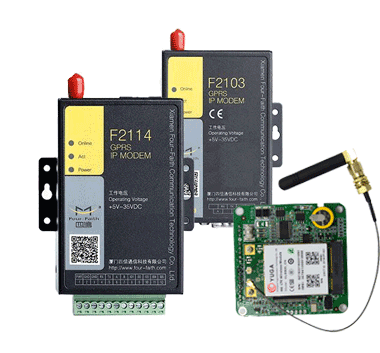 F8914 ZigBee Terminal adopts high-powered industrial ZigBee solution and embedded real time operating system. 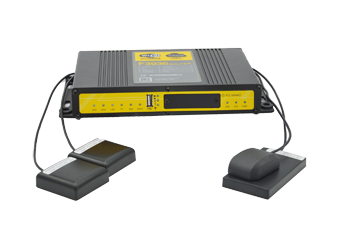 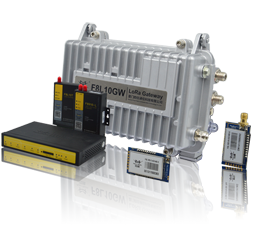 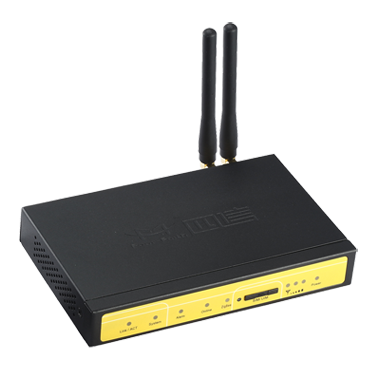 F8X14 ZigBee IP Modem DTU is a kind of data terminal device that provides data transfer function by public network. 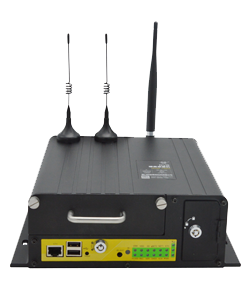 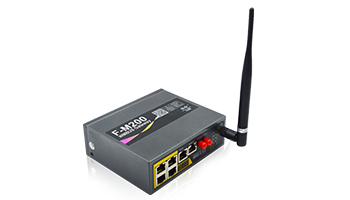 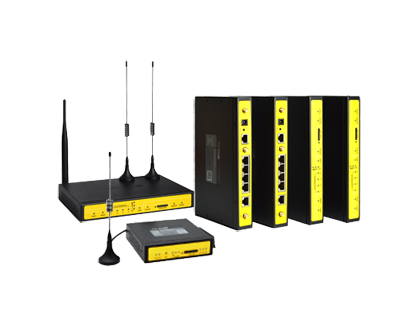 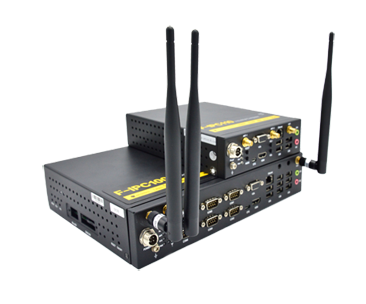 F8X25 ZigBee Router Having ZigBee + 2.5G / 3G / 4G, application in Long and short distances Data transmission function. 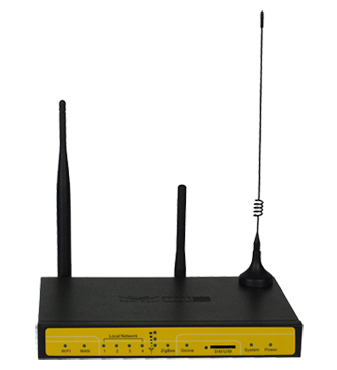 F8X34 ZigBee Router 4 LAN Having ZigBee + WIFI 2.5G / 3G / 4G, application in Long and short distances function.